Update: It’s open. See our post about the grand opening on 7/21/14. I’ve never eaten at a Texas Roadhouse, but I’m looking forward to trying this place when it opens in June (according to the company’s website). 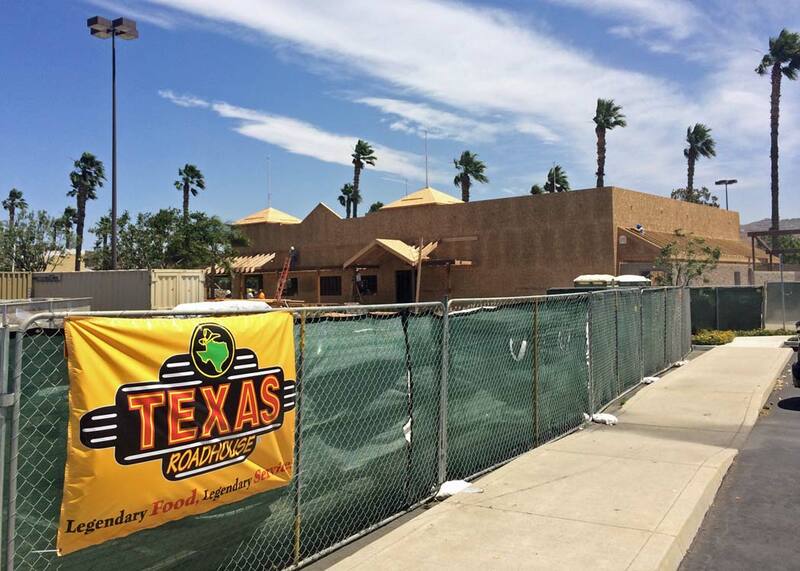 Texas Roadhouse is on McKinley near Costco and Home Depot in the Corona Hills Plaza. It looks like they are completely renovating (maybe rebuilding) the building previously occupied by Backwoods BBQ and Honolulu Harry’s. I hope Texas Roadhouse has better luck with this location. 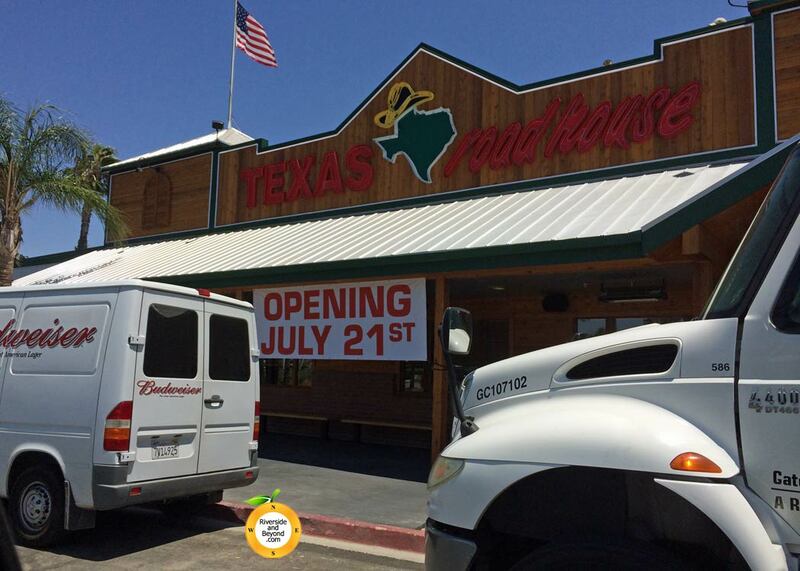 Based in Louisville, Kentucky, with more than 425 locations in 48 states, Texas Roadhouse opened its doors in 1993. The Louisville, KY based company is famous for hand-cut steaks, made-from-scratch sides, fresh-baked bread, and its lively atmosphere. 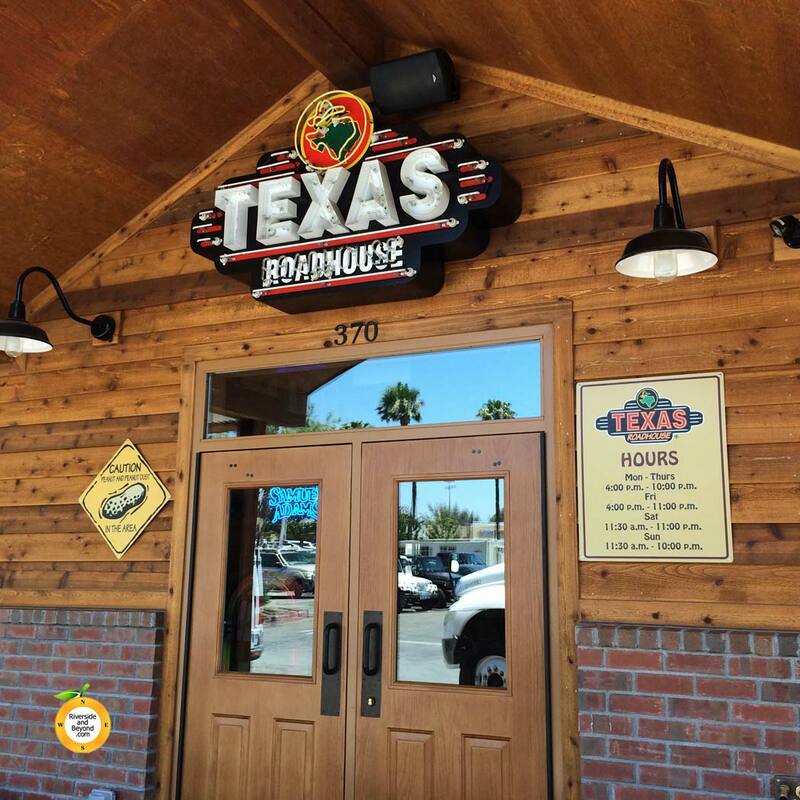 In 2014 Texas Roadhouse was named one of Employee’s Choice Best Places to work by Glassdoor, in 2012 Texas Roadhouse was named Top Steakhouse in the Nation’s Restaurant News’ Consumer Picks survey, in 2007 and 2008 Forbes magazine ranked the company as one of the 200 Best Small Companies and in 2009 the company was ranked “Best Value” by readers of Consumer Reports magazine. I stopped by today and there is a big sign on the front of the building announcing that it will be opening on July 21st. Check out the company’s website, which has a “careers” link. 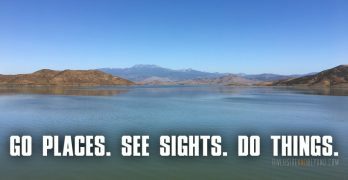 I just checked and there are jobs for the Corona location listed on the site.